I am happy to be a pat of the Smashwords Summer Promotion. 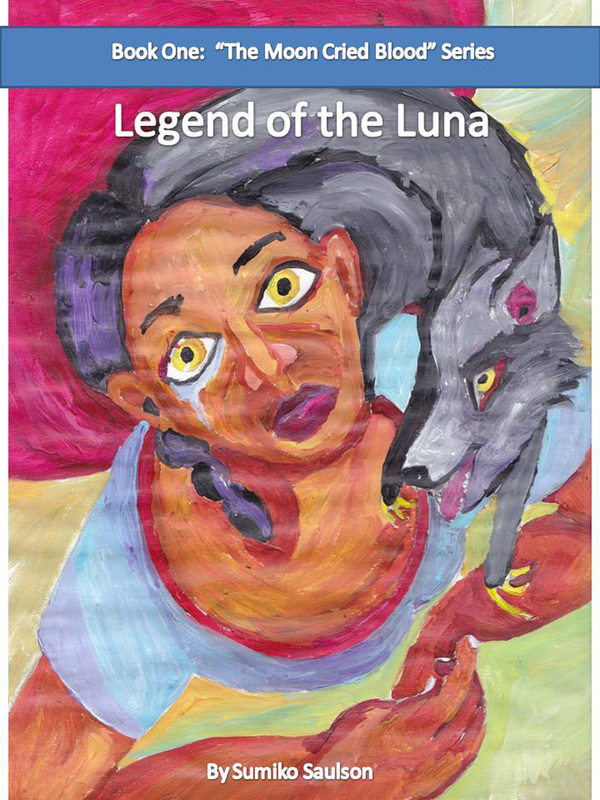 Use the code SW100 at checkout to get Legend of the Luna for free during the site-wide promotion! Use the code SSW50 at checkout for 50% off Things That Go Bump In My Head during the site-wide promotion! That’s just 99 Cents! Use the code SSW50 at checkout for 50% off Solitude during the site-wide promotion! That’s just $1.50! ~ by Sumiko Saulson on July 6, 2014.